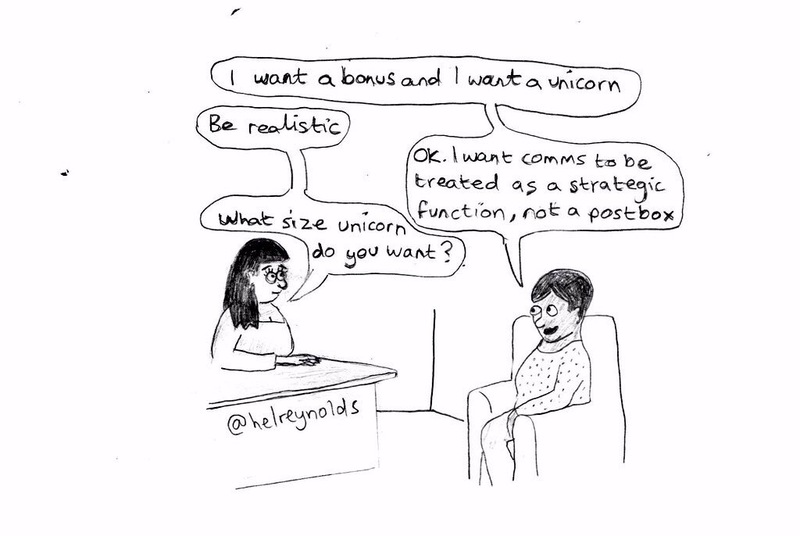 Getting communications taken seriously in your organisation can seem fairly simple. Get management buy-in, regularly show the results of your work, get staff behind you and contributing. But still someone comes along and asks you to pretty up their poster, or ‘chuck out a press release’ and you feel like you want to chuck it all in. Don’t be disheartened! Most of us get that feeling. Keep fighting the fight for great communications.